Finding Christ in a religious world is not so easy. Sounds ironic, huh? Religion keeps people bound in works and blinds their eyes from seeing the simplicity of the Gospel. But God has not left us without a compass. His precious Word is our guide to finding a relationship with the God of this universe. 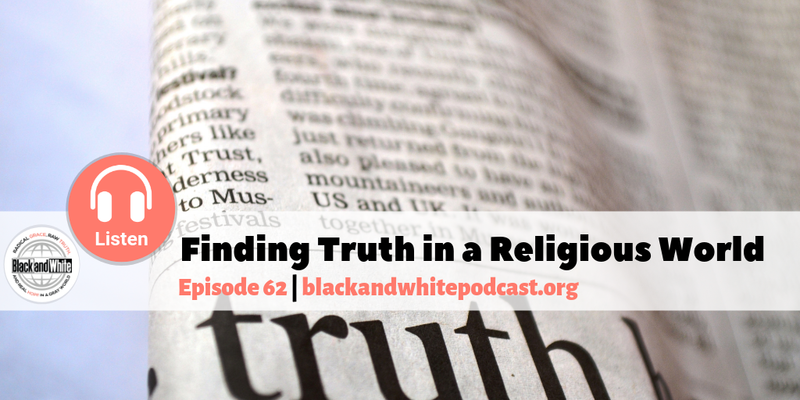 Listen in as we discuss stumbling blocks to finding truth in this series to finding a faith that never fails in our living, good God.